And get unlimited access to this gym and 0 others. We have street parking 2 hour zones, along Willoughby Street, prospect Place and Maxwell Close very close by. Ask the gym about the classes included in your pass. The Lenton Centre is a vibrant social enterprise in the heart of Lenton, Nottingham. Located less than 1 mile from Nottingham University and Nottingham City Centre, this community centre offers fantastic fitness and leisure facilities. The Lenton Centre gym has a combination of cardio-vascular equipment, such as treadmills and cross trainer to help build up your stamina. Their resistance machines and machines are great for mobility and flexibility. You’ll find the lat pull down and chest press here, just to name a few. Everything available is designed to support a wide range of different fitness training needs. The qualified trainers are on hand to assist with unfamiliar equipment and offer advice on how to make your workout more effective. The Lenton Centre also has a large 60 ft x 24 ft swimming pool, which is perfect for practising some lengths or simply to relax your muscles after a hard gym session. The centre benefits from modern and clean changing facilities with lockers and showers. It is easily accessible by public transport and free parking is available on site. Friendly and welcoming staff, separate changing rooms, parking, freeweights,cardio equipment and nice sized swimming pool. Will be coming here again. 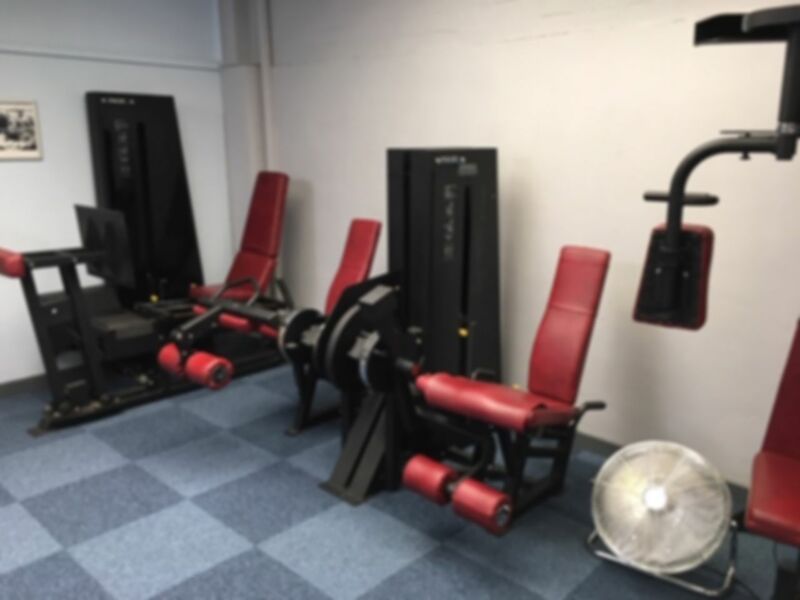 This gym is pretty good value for money and the staff are very friendly with a community feeling however it is quite limited in terms of equipment and how up to date the facilities are.